Hi Hillel! Hi Yonatan! 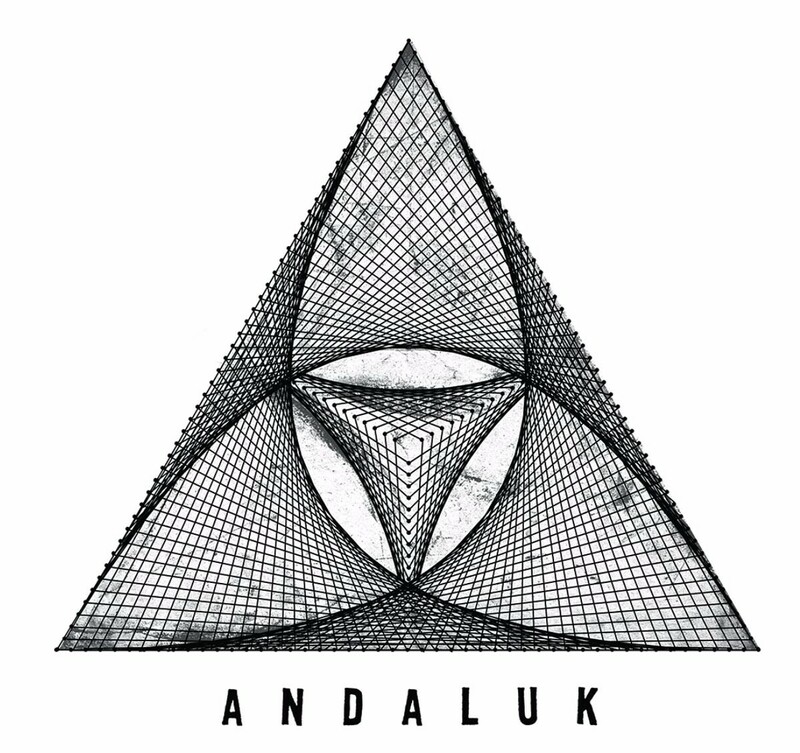 Could you please introduce us to this music project called Andaluk? Hey! Hi David! Hi everyone! 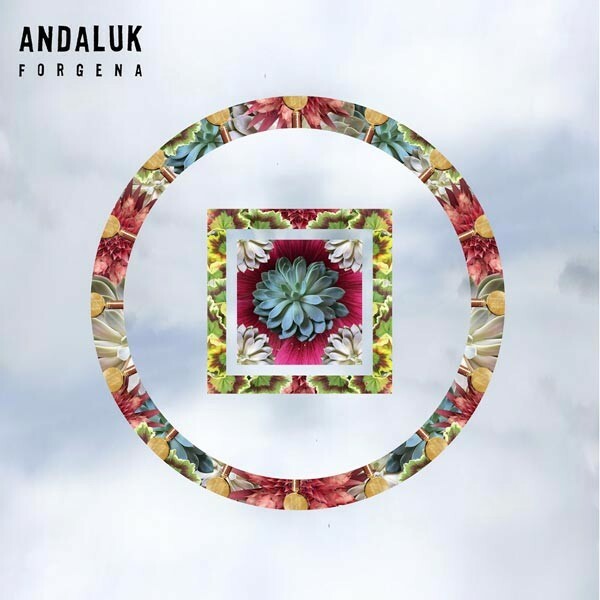 So…Andaluk is a project that started from the thought that it could be a lot of fun to take a week off and write music together. “Daluk” means “lit” in hebrew, and “andaluk” is our slang of saying “i am lit”. Could you describe us the album? kind of instruments we will find, it’s atmosphere, influences etc? We did not restrict ourselves musically. On one hand you’ll find songs with orchestral instruments, synths, drums and bass. On the other hand you’ll find some electronic piece like the track “Forgena” for example. 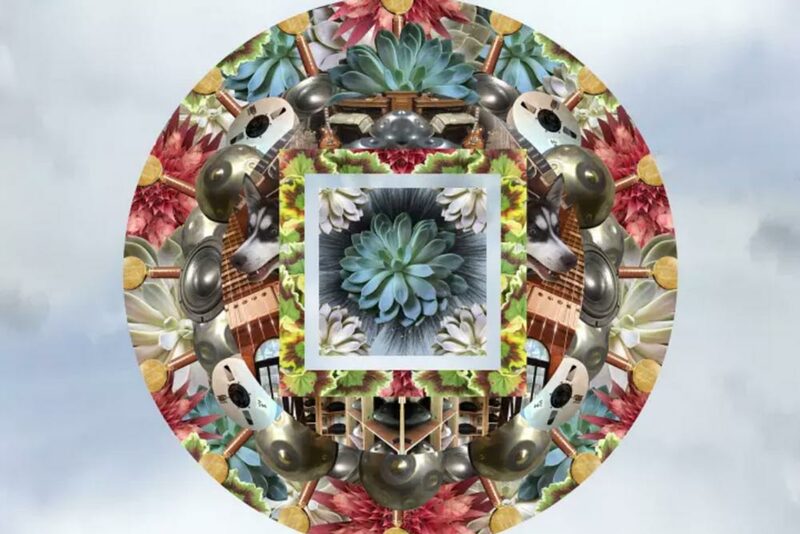 The general goal was to go further and wider than we ever did, trying to make the handpan fit in with as many styles and instruments we have in our disposal. We were both metalheads, and we met when Yonatan was in 12th grade and I was in 8th. Yonatan had at that time a metal band which i liked a lot. I had a metal band as well and he used to come to our rehearsals once in a while and we somehow became friends and stayed in touch over the years. What do you like the most in this project? I guess that we like the fact that we actually did it. It might sound dumb but its true – we got to talk a lot about how the difference between doing something and not doing it is simply doing it. We are two “doers” and working together has been an amazing experience. We are also all interested (as it’s a handpan blog here) about your handpan recording equipment. Would you mind sharing it with us? The setup was very basic, and as we went forward it became simpler and simpler. 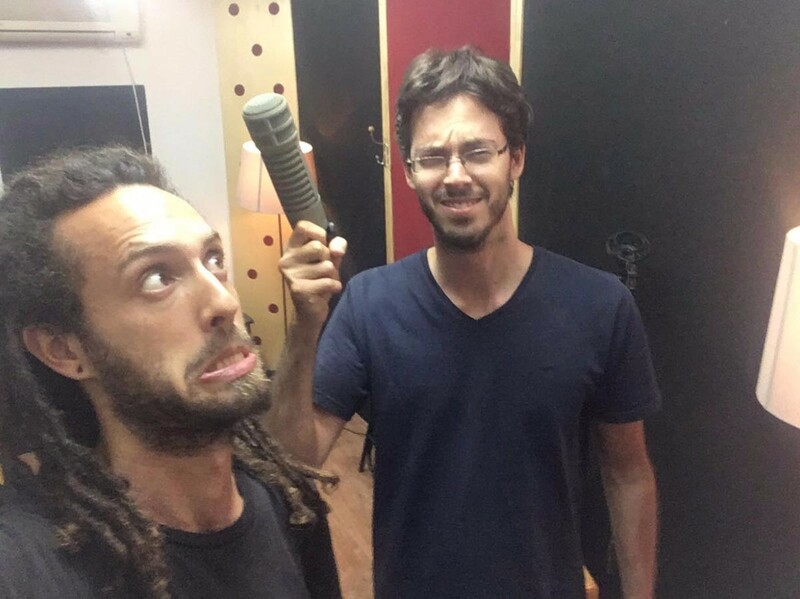 Since we recorded a few songs with 4 Handpans i had to spread the mics very precisely. Before each song was recorded i asked yonatan to show me exactly what notes he’ll play in each instrument and mic’ed accordingly. We recorded through an RME fireface 800, and the mics were two akg 414’s that i made the effort to minimize to one when i could. Nowadays i might have tried the royer 101 which i didn’t have access to back then, through my Antelope zen tour. Interesting anecdote – some of the best sources were recorded when the mic was in front of the instrument and not above it. How can we help, how can we support you guys? We have opened an indiegogo campaign where people can buy the album in advance, get in a raffle on two Yishama Pantams and more. This will help us release the album with proper distribution. It’s something we really believe in and want to give it the push it deserves. The campaign will finish in a few days. Thank you David and thank you to all MasterTheHandpan blog readers!! Buy the album in advance, get in a raffle on two Yishama Pantams and more.